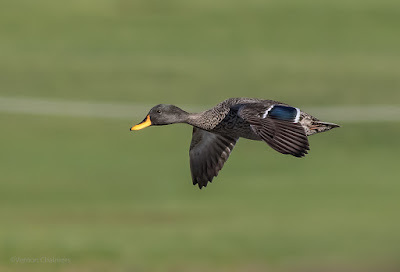 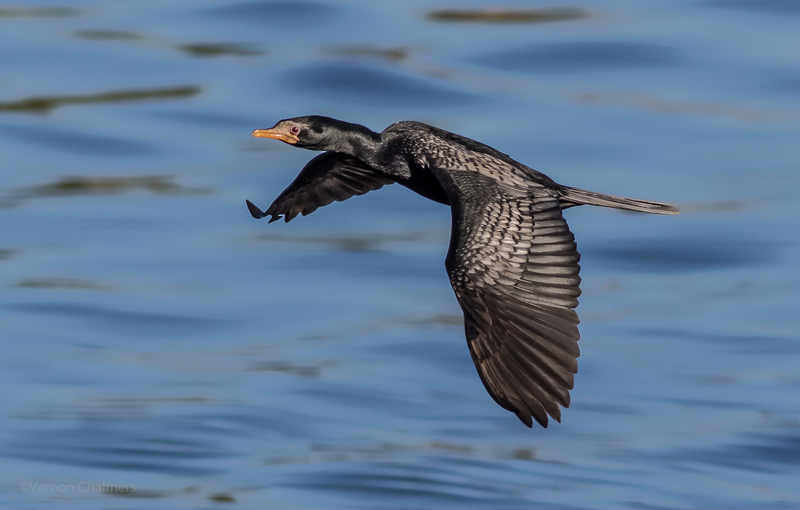 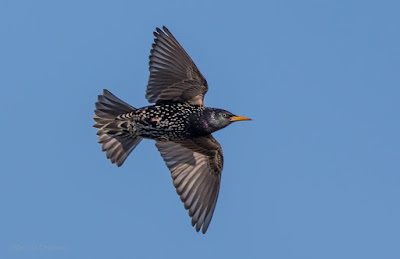 After the recent rain and wind from the last couple of days I ventured out to re-connect with my Woodbridge Island Birds in Flight shooting environment. 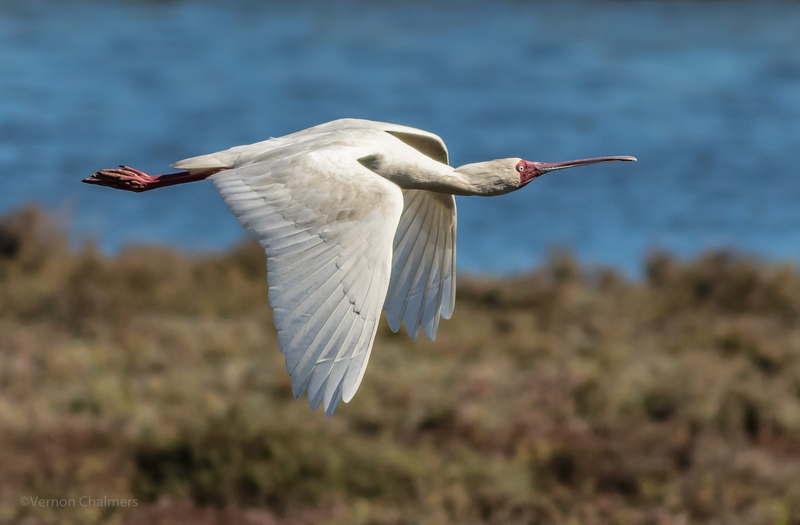 I went for a short hike towards the Table Bay Nature Reserve and although a bit windy (and mid-morning) I encountered quite a few birds along the way. 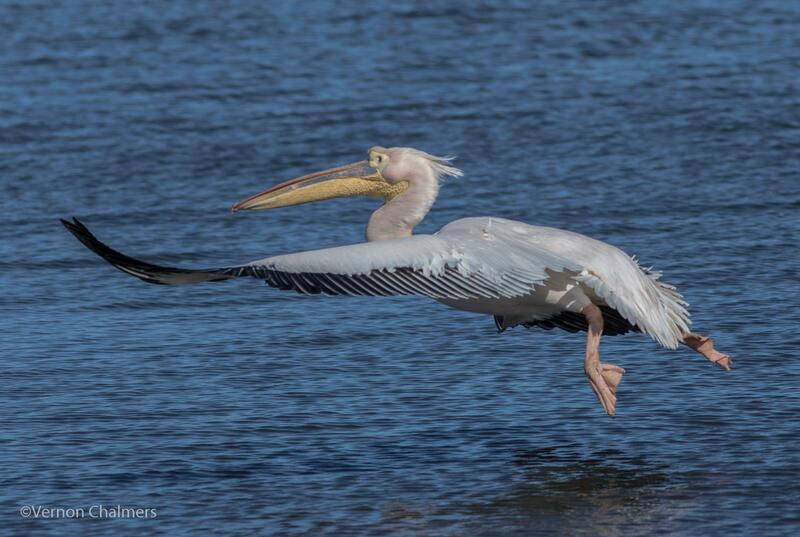 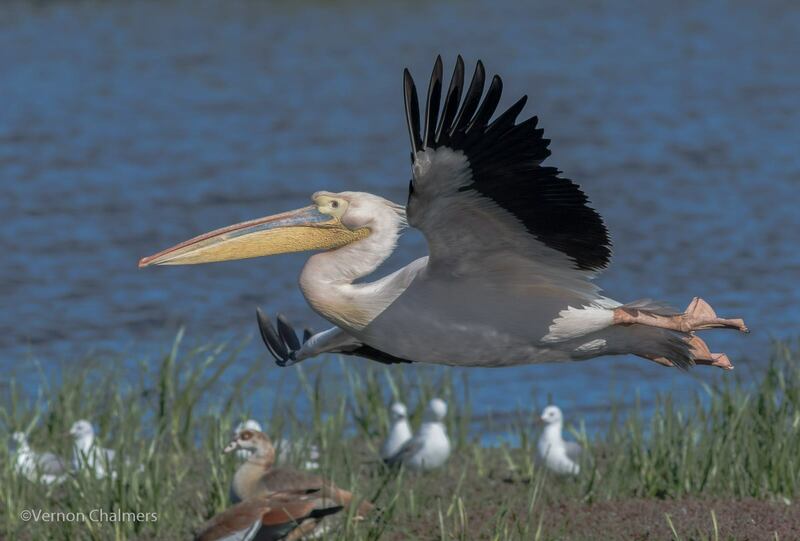 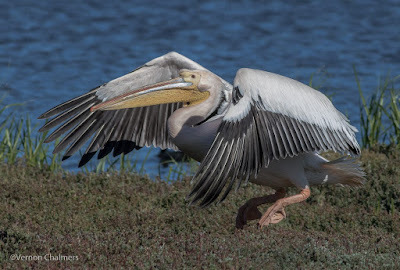 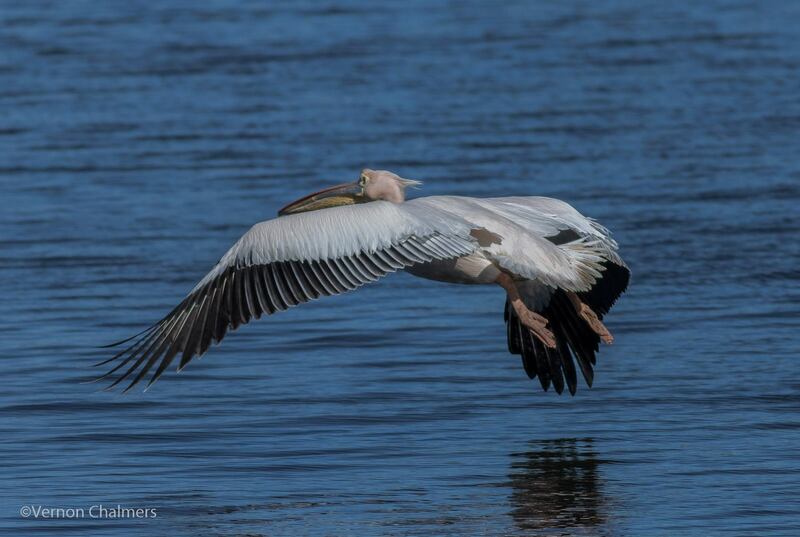 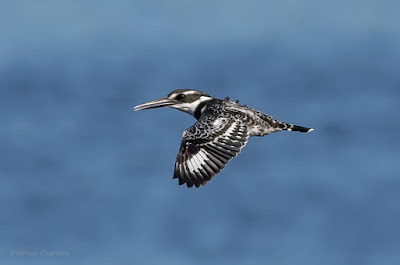 It was also quite significant to see the Great White pelican on the edge of the small Island in the Table Bay Reserve - four images towards the bottom of the page. All birds in Flight photos by Vernon Chalmers with Canon EOS 7D Mark II / EF 400mm f/5.6L USM Lens ISO 320 - 800 / f/5.6 1/5000's, AI Servo (Handheld). 10 fps High-Speed continuous shooting mode. Around Woodbridge Island, Cape Town. Sunny with a slight South-eastern wind.